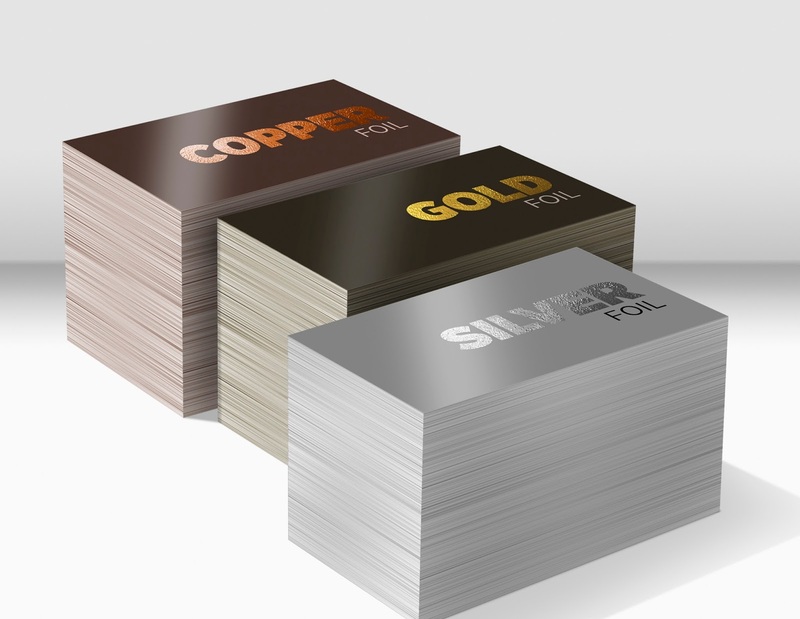 Add a subtle touch of foil to your business cards or other print items! This effect comes in copper, silver, or gold. Beautiful effect!